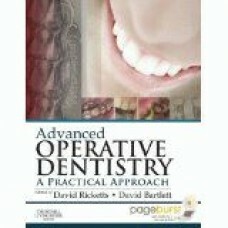 Featuring large-scale, full-color images, this timely book presents a novel approach to restorative .. 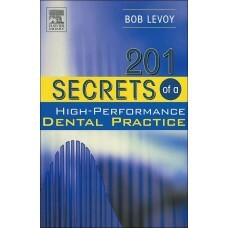 This text is a one-of-a-kind compilation of the collective wisdom of many of the country's most succ.. 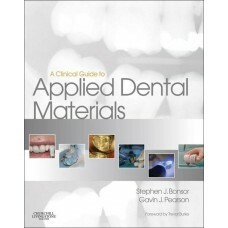 The clinical and laboratory manual orients the dental student to the clinical steps and laboratory p.. 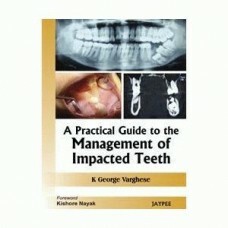 Written and produced in a highly relevant and fully up-to-date format, the brand new innovative appr.. 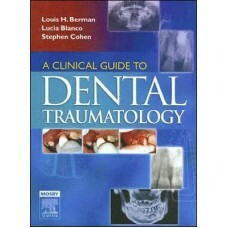 This practical, highly illustrated book describes the treatment and management of commonly encounter.. 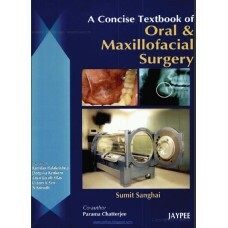 This book contains a step-by-step, integrated diagnosis and management of maxillofacial surgery. 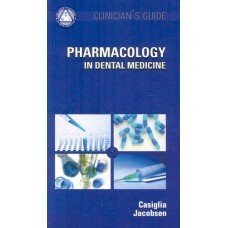 Pre.. 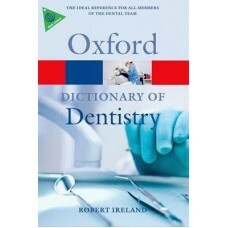 This first edition of A Dictionary of Dentistry provides over 4,500 definitions covering all the imp.. 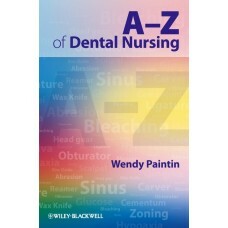 The A-Z of Dental Nursing is the indispensable revision-aid and reference for all dental nurses and .. 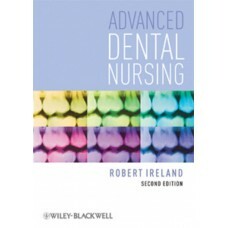 This book/CD-ROM pocket guide (5x8.5") provides key information about pharmacologic agents used by t..
Advanced Dental Nursing is a must have companion for every dental nurse for the post-certification c.. 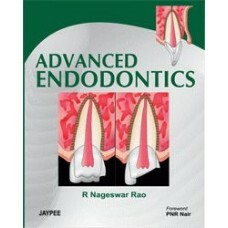 This book includes the most recent developments in the field of endodontics dealing with the tooth p..
Advanced Operative Dentistry: A Practical Approach is a brand new volume that addresses the use of f.. 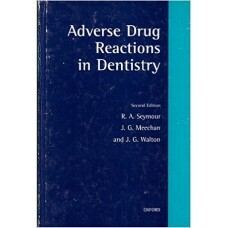 Written primarily for the dental practitioner, this book addresses the problem of medication adverse..